So Activision, one of the publishing giants in gaming today, will be offering the multiplayer portion of Call of Duty: Modern Warfare 3 for free on steam this weekend. Valve made this announcement on their site this past Wednesday (2/15/2012) and from what I can tell this will only be available for the duration of this weekend. 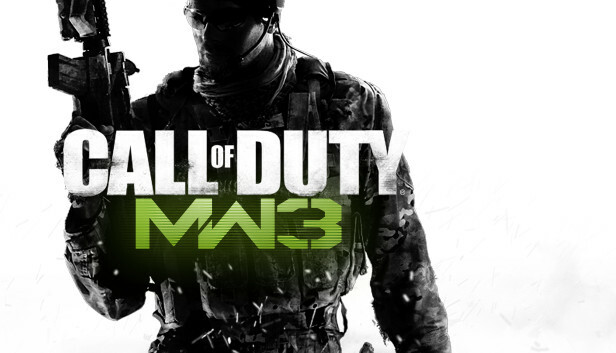 Activision will be hosting a Free Weekend for Call of Duty®: Modern Warfare® 3! Pre-load the game now and be ready to play when the free weekend starts on Thursday, February 16th at 10am Pacific Time. Click here to start pre-loading, or visit www.steamgames.com/about to install Steam. The Free Weekend of Call of Duty®: Modern Warfare® 3 will let you play the entire multiplayer portion of the base game.